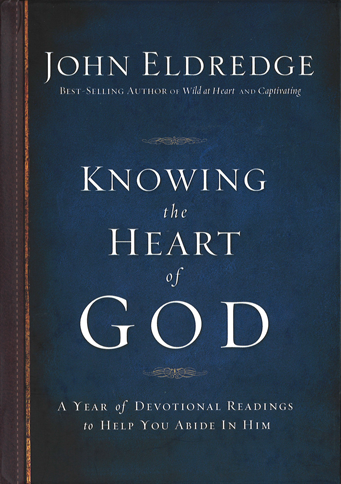 Understanding God's heart is the key to understanding life. For it is His heart that designed redemption through Jesus. From His heart sprang the beauty of the world, the wonder of the universe, the creativity of all humankind, and a specific love for you. His heart is the blueprint of all human hearts, and knowing His heart reveals the origin of goodness and bounty He endowed to us. God longs for you to know His heart, to tap into His love and plans for you. He designed you to long for the same. Knowing the Heart of God will satisfy your hardwired need to know Him and will take you—day by day—closer and closer to the God who loves you.